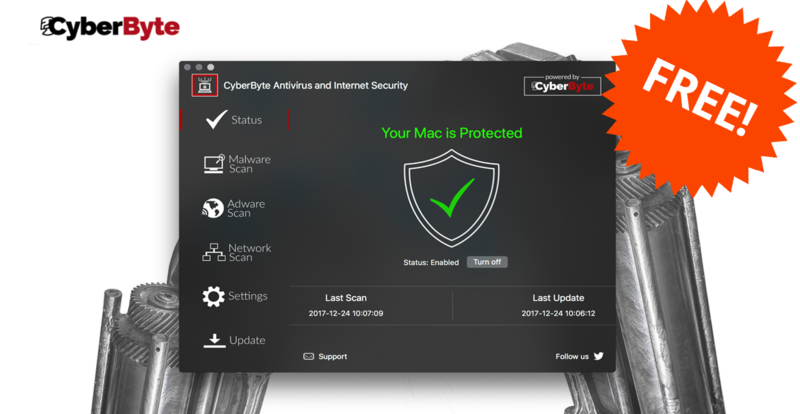 CyberByte Antivirus provides absolute protection for your Mac against malware. The primary goal of this product is to be able to be used by the home users even if they do not have significant computer knowledge. CyberByte is a security consultant company that provides security to many large companies. 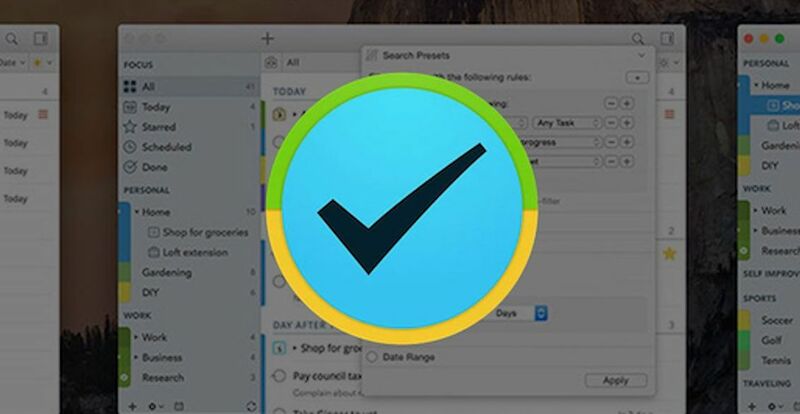 This product is designed to protect your Mac from all kinds of threats. With a custom malware detection engine and the fasted scanning times on the market, CyberByte is easy and quick to use. In addition, CyberByte continuously monitors your Downloads and Applications folder, to find and identify malware. Finally, CyberByte also includes network mapping, a tool useful tool for your home wireless network. 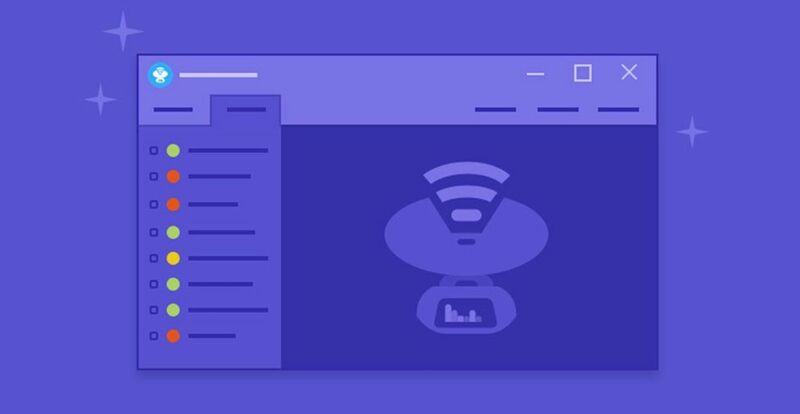 Even your wireless network is password protected, a recently found vulnerability is affecting major wireless routers, and basically, a skilled hacker can hijack your network and intercept your traffic.